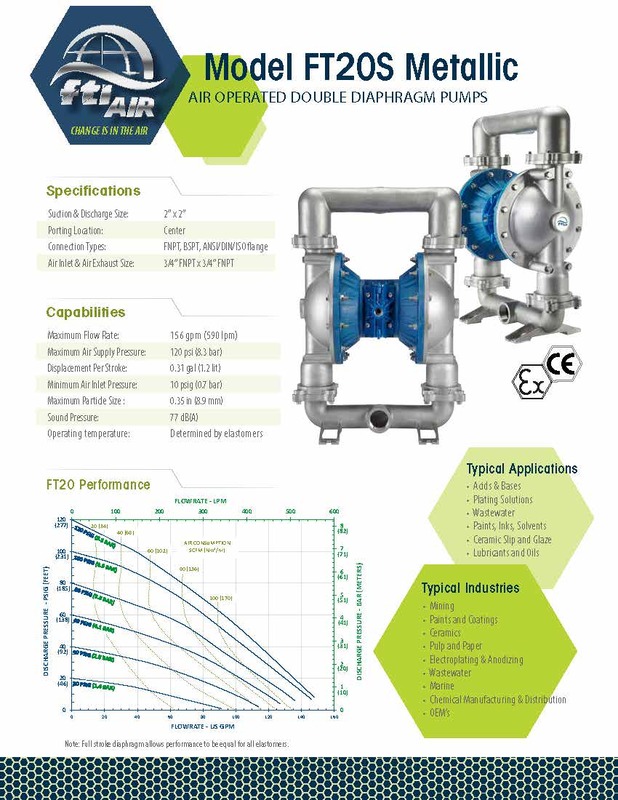 FTI Air FT20S air-operated double diaphragm, stainless steel pumps in 316 stainless steel from Finish Thompson are the pump of choice for sanitary processing in food, beverage, pharmaceutical and other industries. 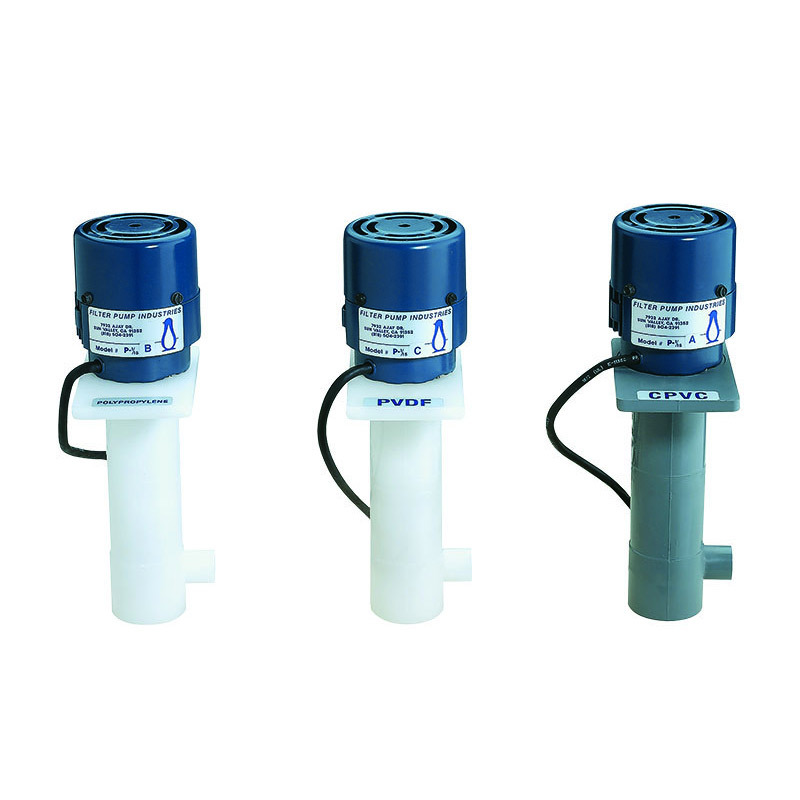 This submersible, self-priming pump works in flooded suction, suction lift above the liquid and submerged in the liquid and can handle particles to nearly 0.35″ in size. 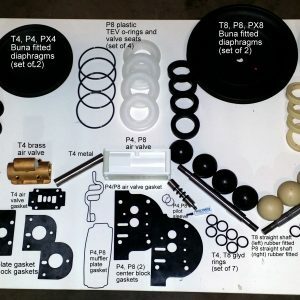 Runs dry with no trouble at all. 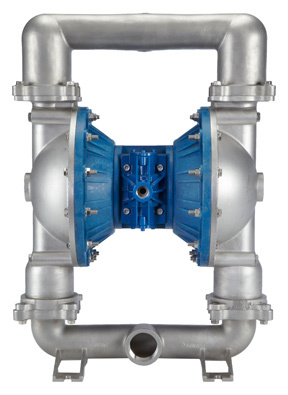 This latest, high performance pump from FTI features 2-inch x 2-inch suction and discharge with 2-inch NPT threaded center ported connections, an aluminum air valve and center section and a choice of diaphragm materials to suit nearly any fluid. 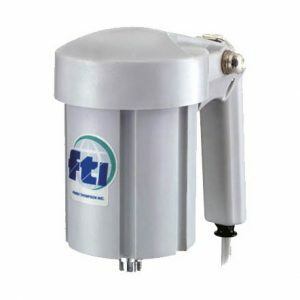 The new FTI Air line of air pumps marks the pinnacle of innovation from the renowned pump manufacturer Finish Thompson. 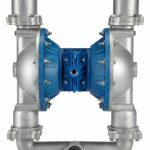 These stainless steel pumps are designed for reliable, long-term operation with very few parts for low maintenance plus affordable pricing to bring the benefits of air diaphragm pumps to small business. 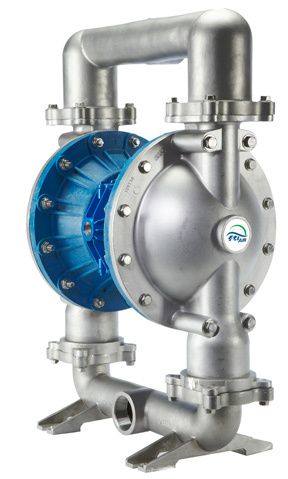 Call for optional ANSI/DIN/ISO flange or BSP threaded center port location or ATEX upgrade. 3-4 business days to ship if not in stock in CT. For emergencies and expedite options, please call us at 203-740-1877!